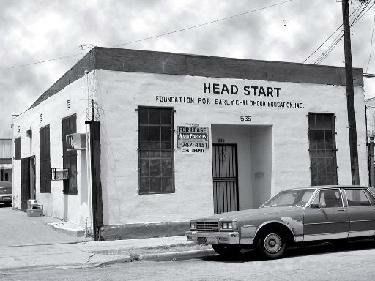 History – Foundation for Early Childhood Education, Inc.
Foundation’s original Administrative Office was located in East Los Angeles on Clarence Street. 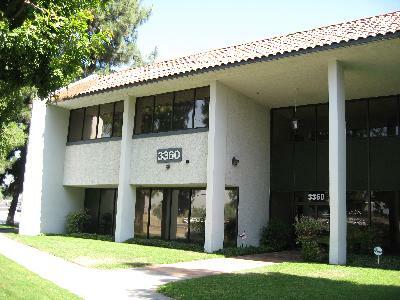 In 2001, Foundation relocated the Administrative Office to 3360 Flair Drive, Suite 100, El Monte, CA 91731. Foundation was funded in January 1966 to operate a Head Start program as well as a State Preschool program under the California State Department of Education. Eighty-six Head Start/State Preschool classes are located in various communities, which include Boyle Heights, Lincoln Heights, Cypress Park, Central Los Angeles, Echo Park, Hollywood, Pomona, La Verne, San Dimas, and South Central Los Angeles. Foundation is a delegate agency under the umbrella of the Los Angeles County Office of Education, which serves as the Grantee. Foundation also sponsors three full day child development programs. Eagle/Pico Child Development Center was started over 30 years ago, subsequently, Echo Park Child Development Center and Little Friends Child Development Center were added. All three Centers provide a full day childcare program for preschoolers. In addition, Echo Park and Little Friends provided care for infants and toddlers. These Centers are funded through Los Angeles City Community Development Department, and California State Department of Education. Unfortunately Eagle and Little Friends childcare programs were converted to Head Start – State Preschool sites, due to the lack of funding from the City of Los Angeles.